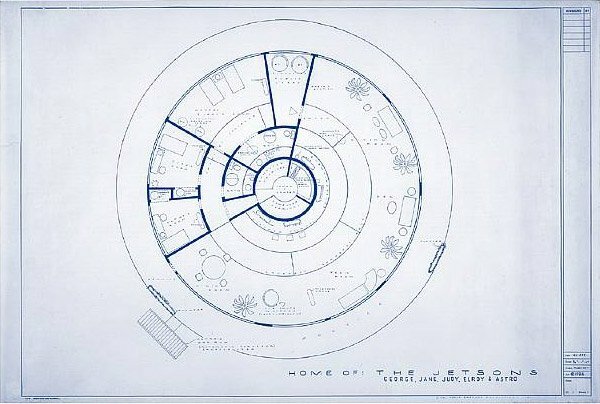 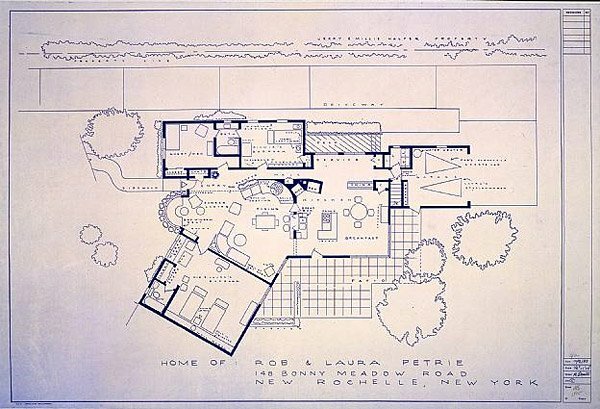 Mark Bennett makes blueprints of homes from retro TV shows and movies. 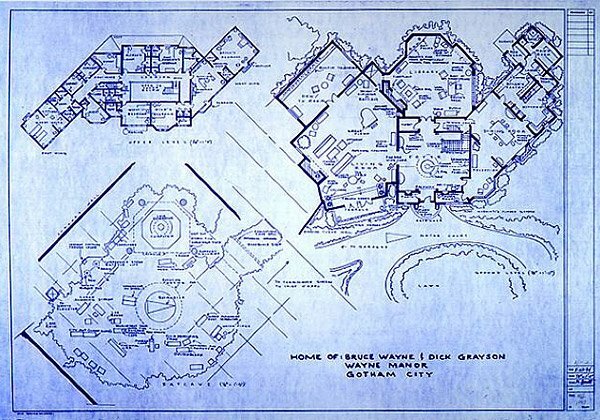 With the right architect, you could build Wayne Manor. 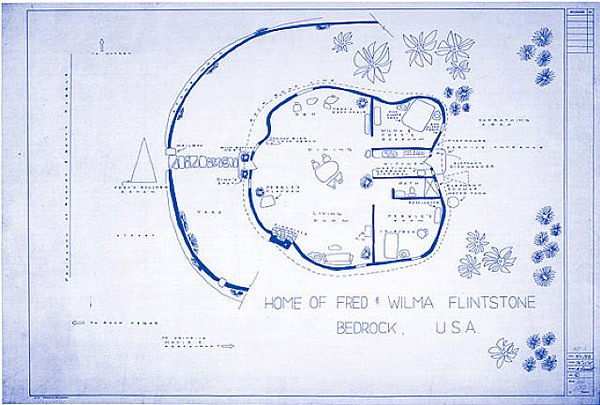 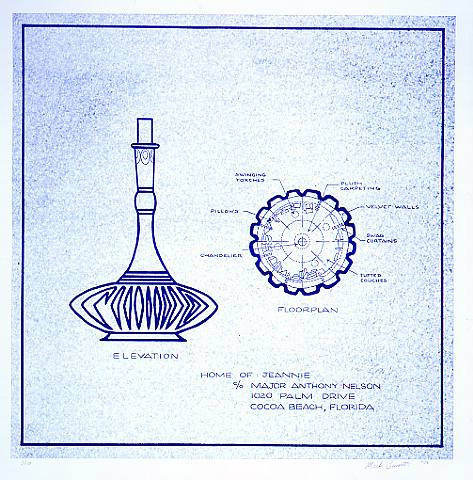 Ironically, Mike Brady’s blueprints are nowhere to be found.